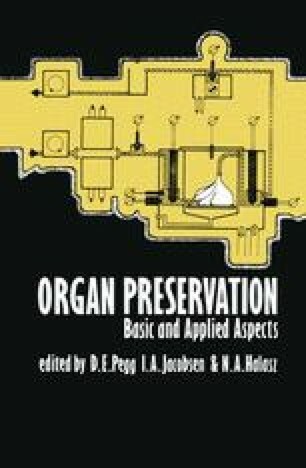 A recent editorial noted that kidney preservation techniques have changed little for over a decade1. Storage beyond a 7-10-day period is not yet possible. In part, this was attributed to ‘lack of understanding of the metabolic requirements of the ex vivo hypothermic-perfused organ, particularly as it relates to function and pathways that are altered by hypothermia’. The same comments are applicable to liver and heart preservation; indeed these organs cannot be successfully stored for more than 24 h.